Here we take a look at what the newest ‘banks’ in the UK have been up to, and what we can expect to see next from these digital-focused challengers. While some are focussing on testing products and using invitation-only strategies for customer acquisition, others have launched fully fledged online banking platforms, for at least one product. The general public haven’t seen much of Starling Bank and what it has to offer. Founded in 2014, Starling received its banking licence in July 2016, though it is yet to launch a product. 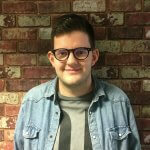 Starling lets potential customers register their interest by entering their email address online. This gives them access to the Starling community, and promises that they will be one of the first in line for a Starling account. Members of the community receive emails on a monthly basis with updates about the bank. With the aim of opening its current account product to customers in January 2017, developments at Starling are coming thick and fast. Starling released its first bank account for testing in July and also arranged membership to the Faster Payments Service. 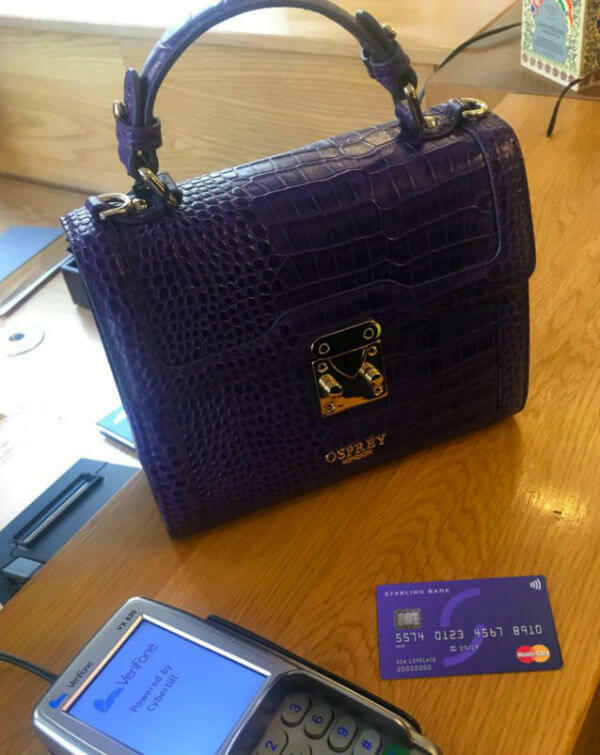 More recently, Starling announced that it has made its first purchase using one of its debit cards, buying a striking leather handbag in the same shade as Starling’s cards. Following this landmark moment, Starling confirmed that its team is still working on the mobile app, with the input of Starling’s community. Despite having an online presence for a number of months, unlike other challengers who have released transitional products on the way to fully launching, Starling does not yet have any actual customers so will face the challenge of acquisition when it opens to the public. Founded by former Starling Bank CTO Tom Blomfield, Monzo launched its app on iOS in February 2016 with the Android version coming significantly later, at the end of September. Since Monzo’s launch, customers have been required to sign up online and join a queue before gaining access to its pre-paid debit card and mobile app. After announcing in August that it had received its banking licence from the Financial Conduct Authority and Prudential Regulation Authority, Monzo revealed plans to launch a current account offering in early 2017. At the same time, Monzo also announced it was looking for a further £15-20 million in funding, with a significant amount of this expected to come from crowdfunding. UPDATE 24th October: Monzo has now secured £4.8 million in funding, taking its valuation up to £50 million. Monzo’s mobile app is extremely user-friendly, providing a range of functions that make it easier for customers to manage their card and money. 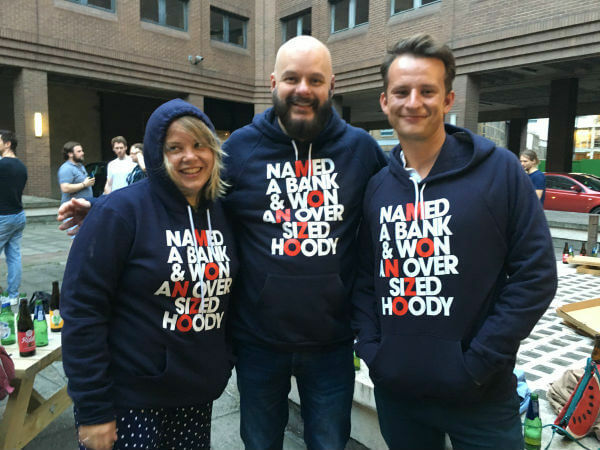 This has inspired brand loyalty from its customers, to the extent that Monzo recently launched a range of branded t-shirts and hoodies. While Monzo continues to add interesting and helpful features to its app, such as recently adding the ability for customers to pay other Monzo customers using Siri, it will be hoping that customers remain on board after the current account launch next year. 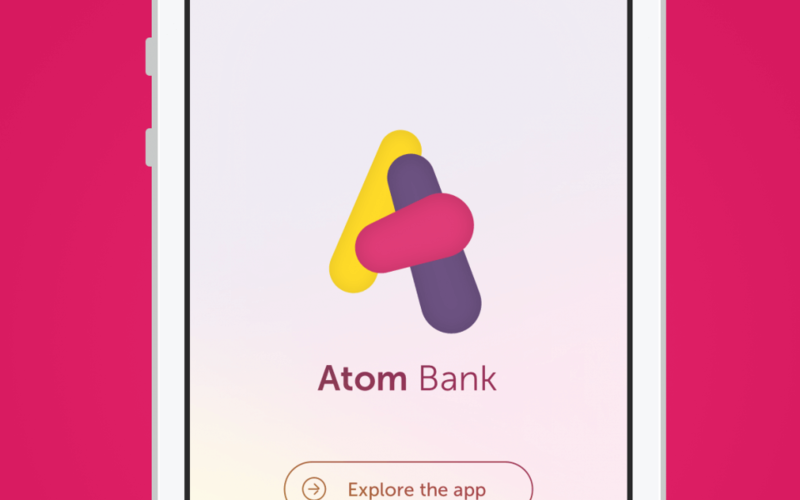 The first mobile-only bank to get a licence from the Bank of England, Atom Bank officially launched to the British public in early October 2016 after a six-month invitation-only trial. At the moment, Atom Bank offers two fixed saver accounts and SME lending through a panel of specialist business intermediaries. Atom Bank is notable for its biometric login options, giving customers the option to log in using either facial or voice recognition. This is a standout example in the UK, where the majority of banks that have enabled biometric login have stuck to fingerprint recognition. The biggest challenge Atom Bank has faced in its relatively short life is convincing potential customers to open accounts. Around 40,000 people registered their interest when the bank first announced its arrival, but only 2,000 of them had opened accounts by late September. Atom Bank has acknowledged this low conversion rate but said it was anticipating a rise in customer numbers upon its full public launch and with the addition of a current account in the coming months. Things have gone rather quiet with Tandem Bank in recent months. After receiving its banking licence at the end of 2015, Tandem revealed plans to launch in the second half of 2016 with products including current accounts, credit cards, savings and loans. In April 2016, Tandem launched a crowdfunding campaign which saw it reach its £1 million target within 15 minutes. At this time, Tandem also revealed that it had already raised £22 million from investors, including eBay founder Pierre Omidyar. Since the hullabaloo surrounding the crowdfunding, Tandem has not made any major announcements. Tandem has specified an interest in using innovative products to drive customer adoption, such as loans for housing deposits. Whether this is one of the products Tandem will offer customers upon launch remains to be seen. German online-only bank Fidor launched its UK offshoot in September 2015 with a current account, savings bond and international money transfer service on offer. In an attempt to spread the word of its arrival, Fidor announced that it would increase the interest rate on its current account to 0.5% once its Fidor UK Facebook page received 10,000 likes. In January 2016, Fidor added a debit card option for its current account holders, though took the unusual step of charging £1 for ATM withdrawals, relaying its message of being online-only. While Fidor customers have not seen much in terms of new products in recent months, Fidor has been experimenting with technology to improve the registration journey for customers. Customers can now verify their identity during a video call with a representative of a company called IDnow, needing only their smartphones and passports to complete the process. Interestingly, Fidor was bought by French banking giant BPCE in July 2016, though has continued to operate independently using the Fidor brand.